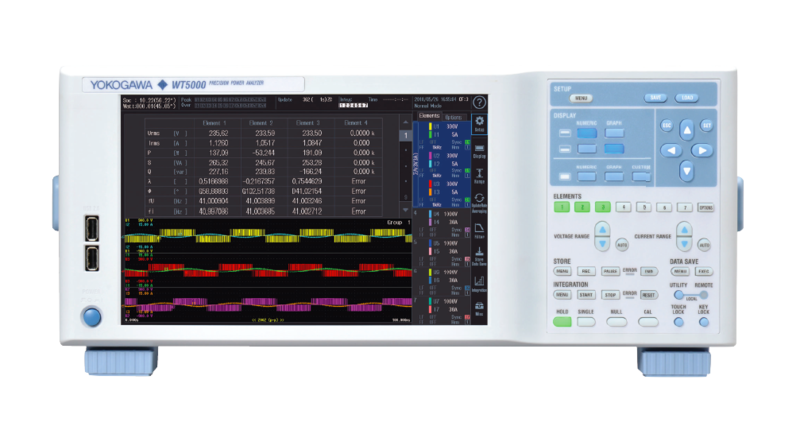 We have developed the WT210/WT230 high accuracy and wide-bandwidth power meters, which can measure DC and AC signals from 0.5 Hz to 100 kHz with a fundamental accuracy of 0.2%. The WT210/WT230 models succeed the former WT200/WT130 models, with the WT210 being a single-phase model and the WT230 being a three-phase model. In addition to having the functions of the former power meters, the WT210/WT230 have improved basic functions and implemented higher accuracy and wider frequency and input ranges. This paper outlines the WT210/WT230 power meters.